I’m homeschooled and I have always been encouraged to follow my passions and this has given me the time to try different sports and to pursue different things of interest. 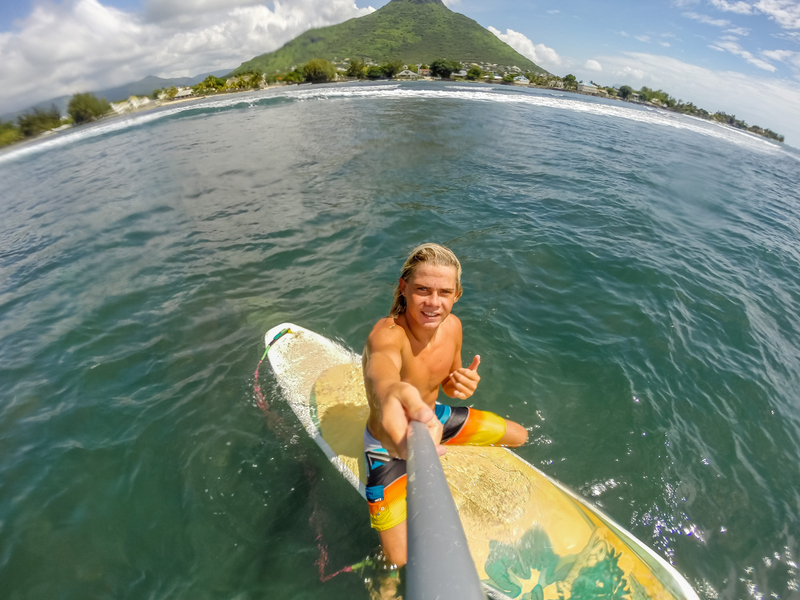 After moving from South Africa to Taiwan and then to Mauritius, I immediately started doing sports including soccer, MMA, Judo and surfing in Tamarin. Surfing stuck with me. 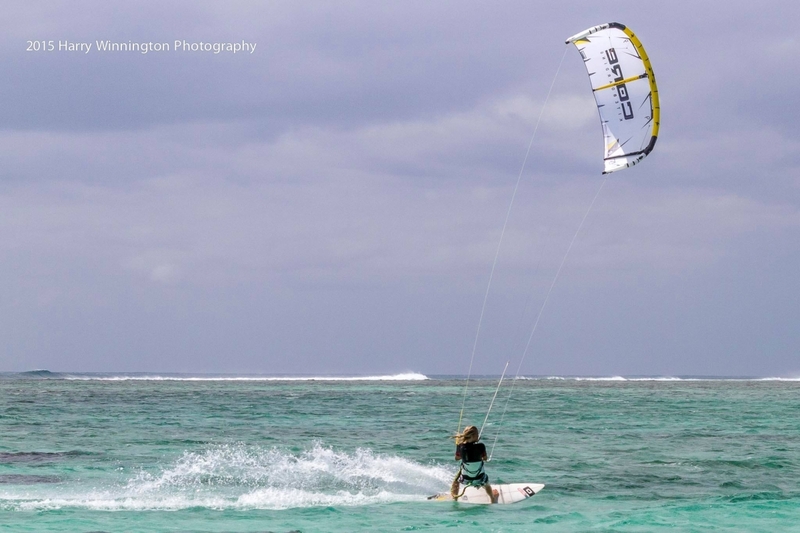 After 4 years of surfing and meeting kiters while at Le Morne, the whole idea of “kite-surfing” just seemed awesome! With the little money I had saved, I was able to buy a second hand kite that I managed to rip by doing a kiteloop after only a few months of kiting! It was then my dream to become a professional kiteboarder. Soon after this I was sponsored by a local shop who supplied me kiting equipment. I continued to train just about everyday or whenever possible. 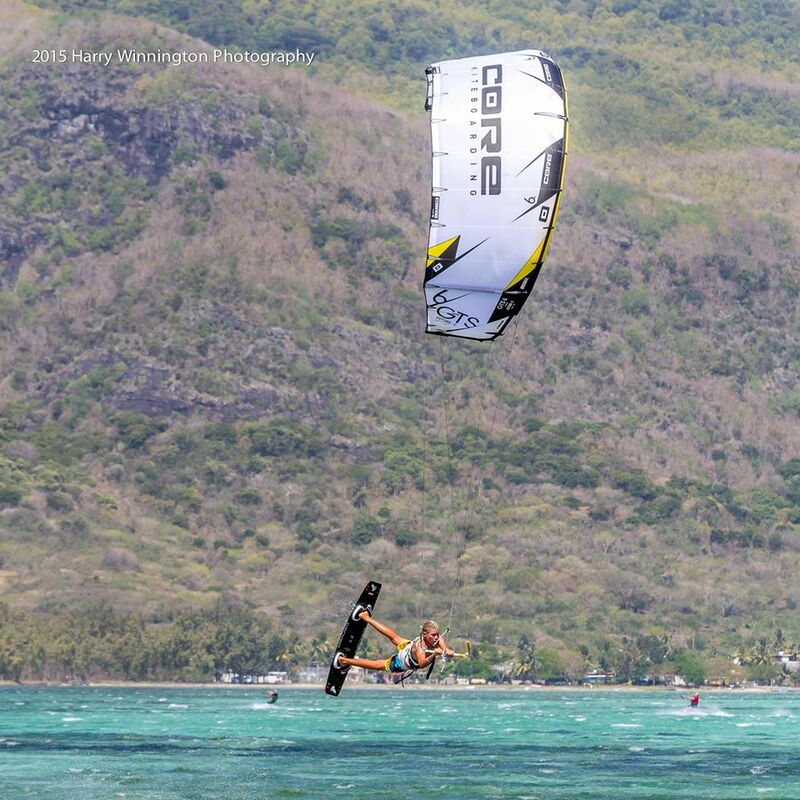 After a few months, I was then approached by my current sponsor, CORE Kiteboarding. I’m looking forward to traveling and experiencing new places and to continue pursuing my passions. To continue the path I’m on at the moment, and to be the best I can be. To kite in the best and most extreme places in the world! There’s nothing that beats the feeling! At Le Morne, my home spot in Mauritius. The key to my success revolves around repetition of tricks and maneuvers I’m trying to master and also spend a lot of my time thinking about new possibilities and trying new things. 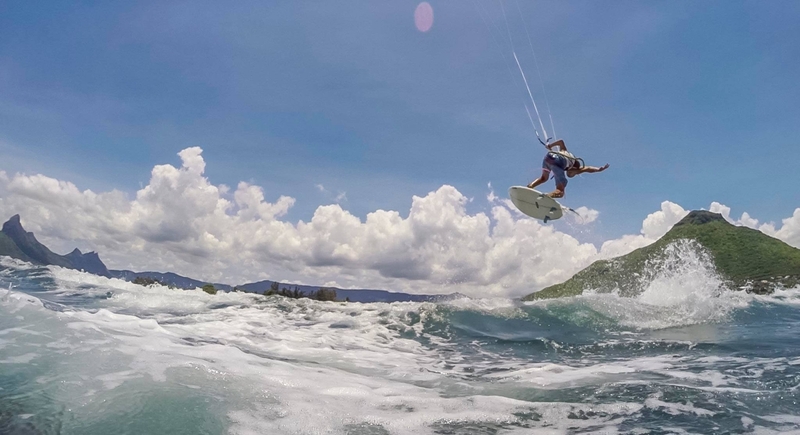 No wind when I’m kiting and no waves when I’m surfing. My family, they are very supportive of me and are always encouraging me to follow my passions. 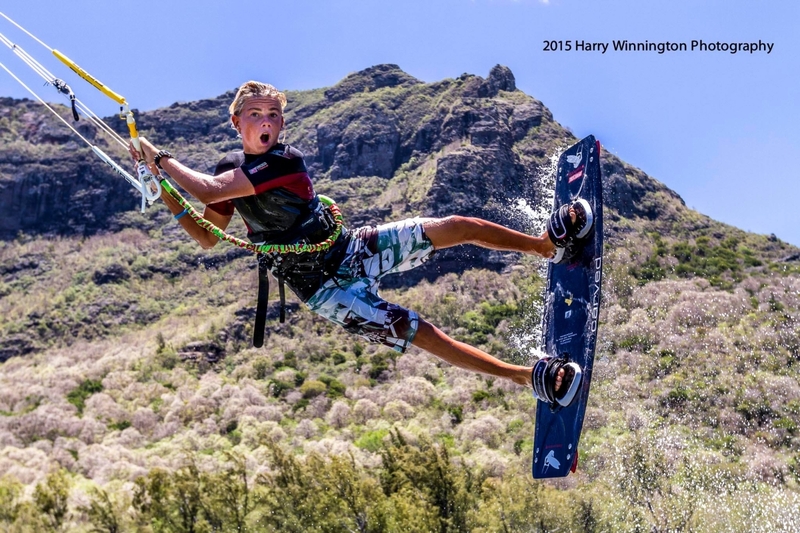 I suppose now, my next goal would be to be the best kiter in the world! Dream big and believe anything is possible!